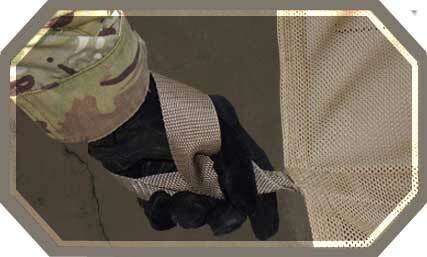 The TacMed Poleless Litter is an ultra-lightweight, pole-less litter designed to allow rapid evacuation from high risk areas. 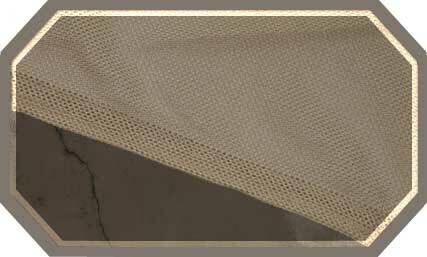 This litter has been constructed with high strength mesh to allow maximum drainage while minimizing size and weight. The material has been reinforced in the mid-section to increase the useful life of the product well beyond what is expected of a standard poles litter. 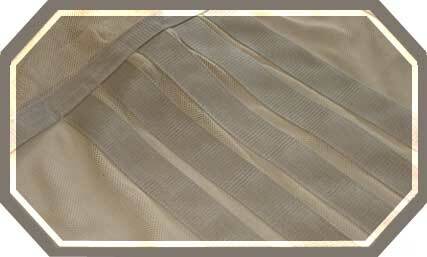 Extra-large handle loops allow for 'wrist wrap' grip or clipping into a sling.